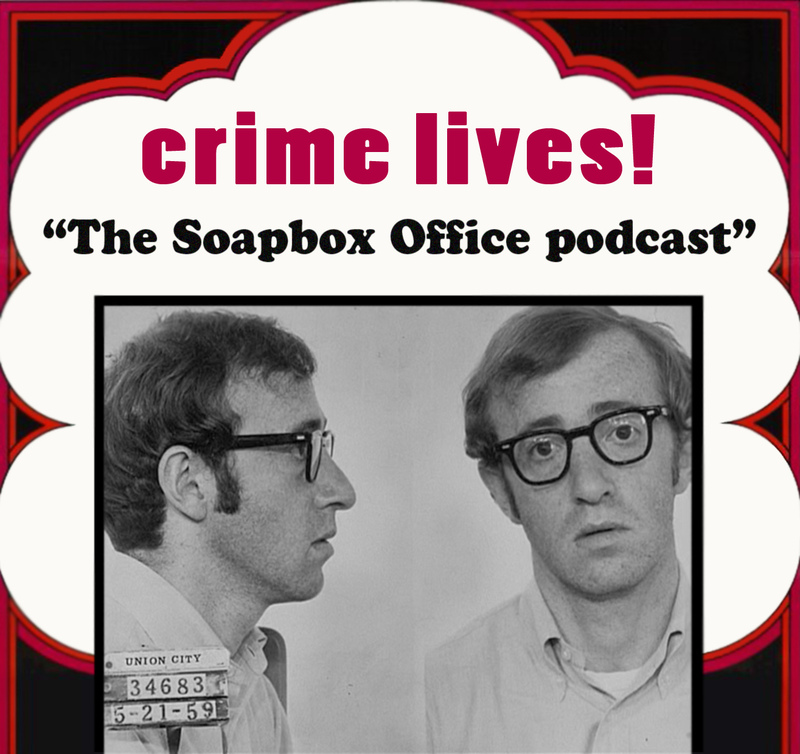 This week, Faults in the Vaults is handing down a conviction to Woody Allen's Take the Money and Run (1969) in order to boost the Bellini that is The Russo Bros' Welcome to Collinwood (2002). Josh goes Diggin' Up the Docs this week to talk about the behind the scenes feature, Medieval Times: The Making of Army of Darkness from the latest Shout Factory release! 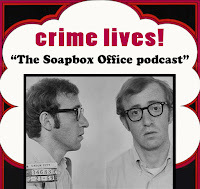 The Soapbox Rant attempts to examine the line between Art and Artist while examining the torrid history of Woody Allen, Bill Cosby, and Victor Salva. Mitch takes a turn Slipping Through the Tracks to highlight the often overlooked work of film composer and former Red Hot Chili Peppers drummer - Cliff Martinez - specifically his work on Steven Soderbergh's remake of Solaris (2002). Damon v Affleck: Super Assassins! 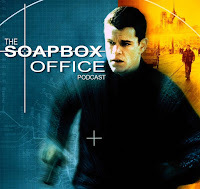 The Soapbox Office makes its triumphant return after a brief hiatus and with it comes another Faults in the Vaults in which Mitch & Josh choose to forget all about The Bourne Identity (2002) in order to crunch the numbers in favor of The Accountant (2016). A case is made for digital preservation with an archive of videos from pre-YouTube Internet sensation, Andy Milonakis in This Week in Torrents. 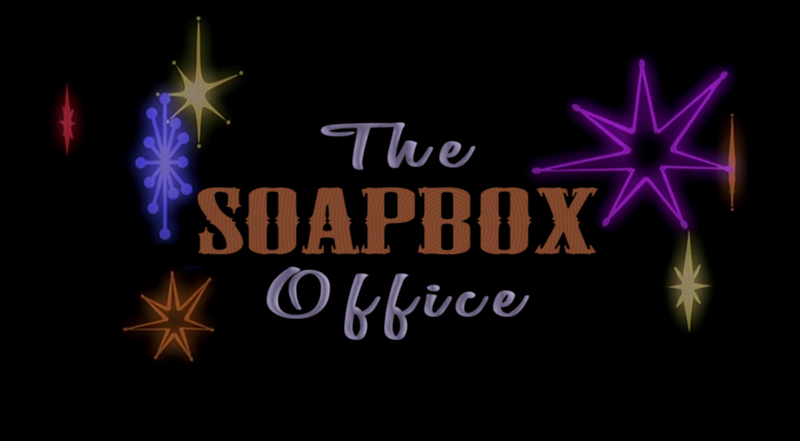 The Soapbox Rant takes a stance against the fair-weather fans of Ben Affleck. Josh goes Slipping Through the Tracks to present a gateway to Americana and this country's bluegrass roots with the soundtrack to The Coen Brothers' comedy O Brother, Where Art Thou? (2000). 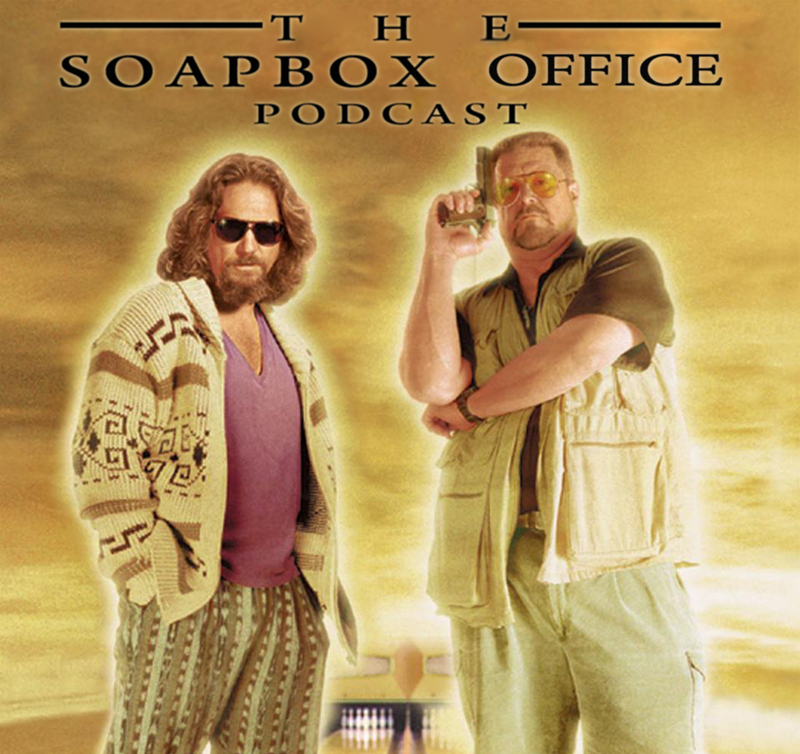 Also in this episode, more praise for our wonderful sponsor, Raleigh Soapery, stories a plenty about rubbing elbows with Hollywood elite, and revelations that Mitch & Josh are both on the spectrum. 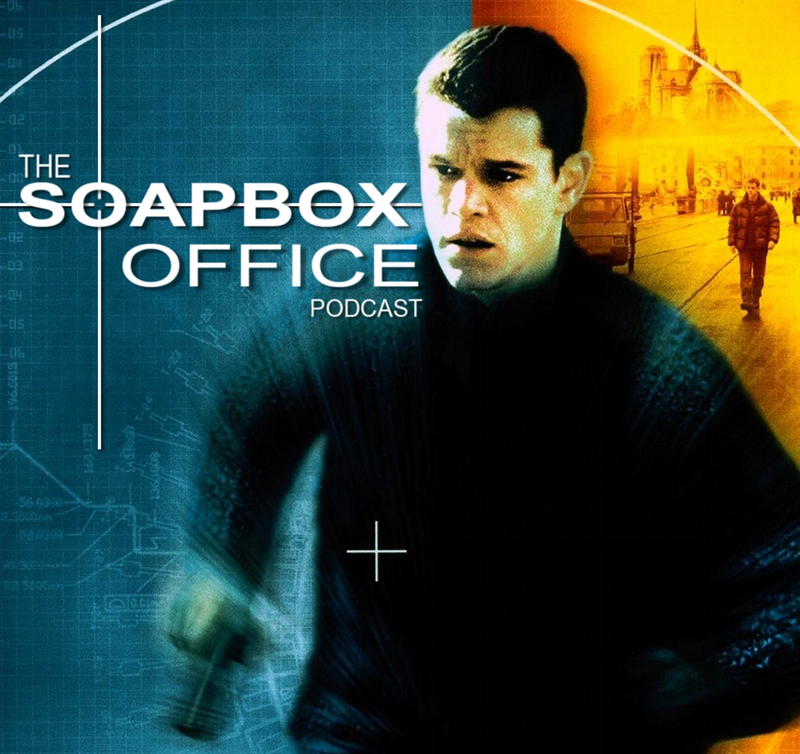 This week, Mitch celebrates a birthday and flaunts his veto power in Faults in the Vaults with a pair of Coen Brother comedies. The Big Lebowski (1998) is marked zero in order to reap the rewards of Raising Arizona (1987). 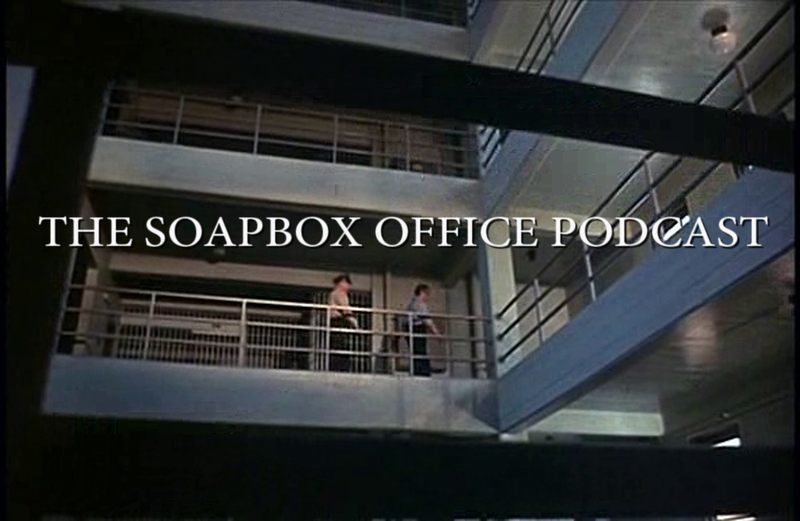 Josh once again educates about Open Matte formats and highlights a version of Paul Verhoeven's Showgirls that leaves nothing to the imagination for This Week in Torrents. The Soapbox Rant makes a triumphant return as the guys rally against the comedy crutch of the R-rating. Mitch goes Slipping Through the Tracks to spotlight the glam-drenched soundtrack to Todd Haynes' Velvet Goldmine (1998), featuring great originals and covers by some of music's top creative minds, such as Brian Eno, Thom Yorke & Johnny Greenwood of Radiohead, Thurston Moore & Steve Shelley of Sonic Youth, and more! Also in this episode, more praise for our wonderful sponsor, Raleigh Soapery, stories about interacting with the real life inspiration for The Dude, and progress updates on a recent music video project.